Nuun makes portable electrolyte hydration tabs for endurance athletes, from adventure racers and ultra runners to Iron Man competitors and mountain bikers. Having established themselves with the extreme sports market, they wanted to expand their product line to offer a healthy hydration alternative for everyday life. 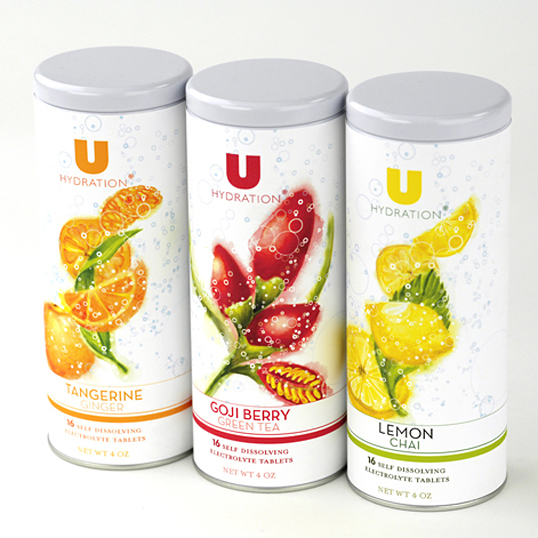 So they developed U, a low-sugar, low-calorie option for hydration. Their primary target included women between 25–40 who shopped at Whole Foods, practiced yoga, and were environmentally conscientious. 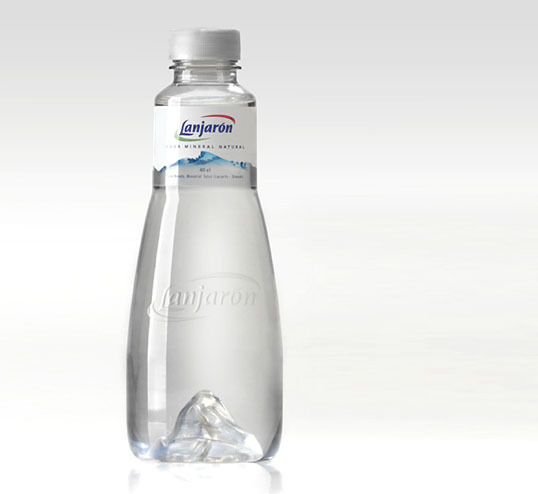 “The new Lanjaron Mineral Water package design is the result of a strategic collaboration between two Argentine package design firms: Tridimage (structural design) and Grupo Berro (graphic design) to develop an exclusive mineral water bottle for the Spanish market. The premium 40cl PET bottle is targeted to the premium restaurant & hotel segment mostly populated by traditional glass bottles and graphics. 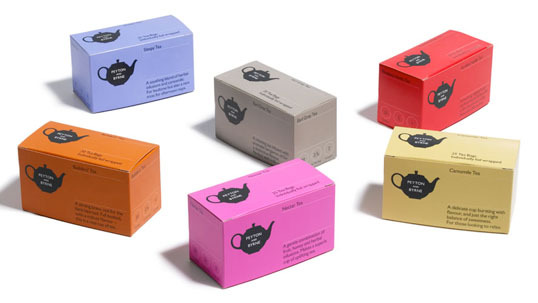 Ihrmarke is a company based out of Taiwan which specializes in producing organic products. 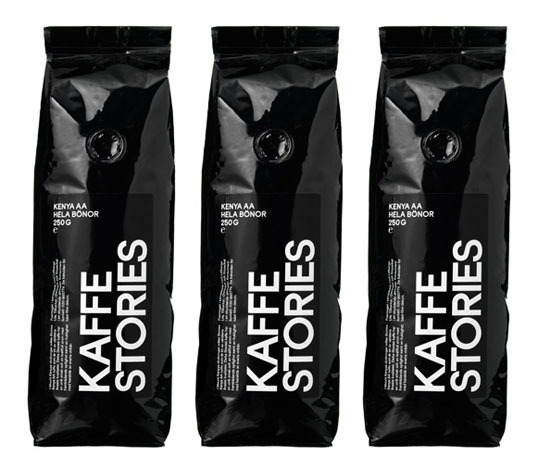 I love the simplicity and unique illustrations for their line of Ethiopian roasted coffee. 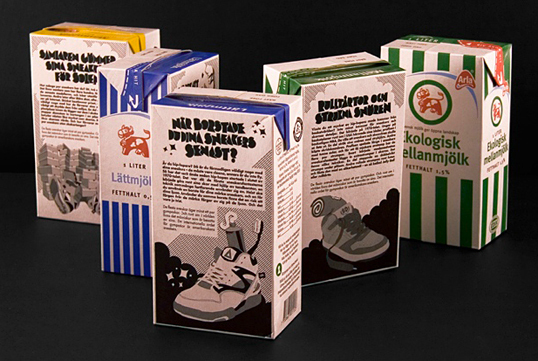 Beautiful work by Marc Praquin. 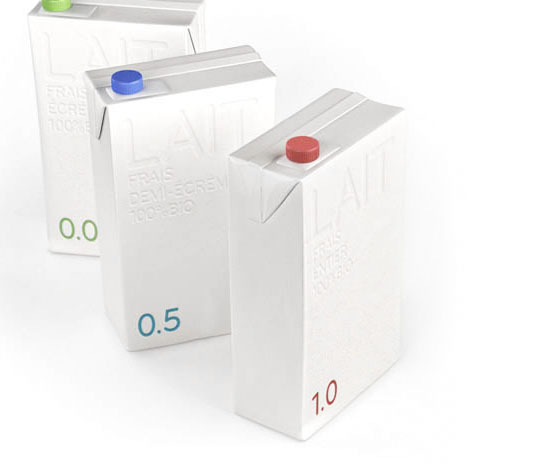 The white, blind embossed packaging really helps give this milk product a sense of health and purity. 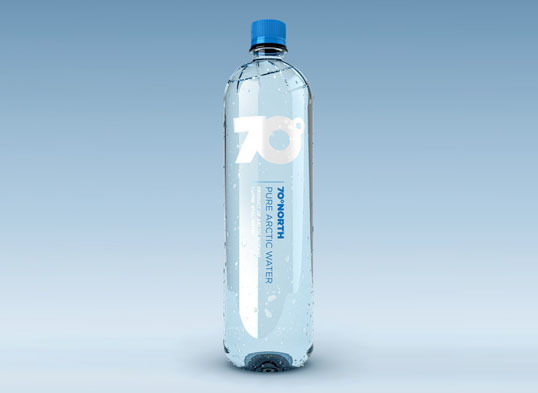 Jens Styve from the Norwegian design company Tank sent us this beautiful work for 70º North Pure Arctic Water. 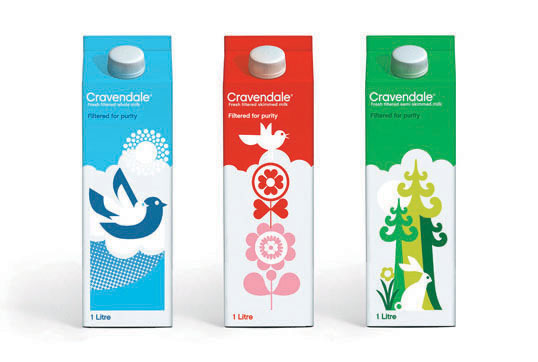 The custom bottle and clean design gives this product a real sense of purity.